Subscribe for new information and deals. How to get into Drone Racing as a beginner. Drone Racing is an addictive sport and so much fun. You get a rush when flying low and fast through a course filled with 5’x5′ gates to go through and tall flags to go around. If you’ve never flown a drone before, you have to come to one of our races and check it out. 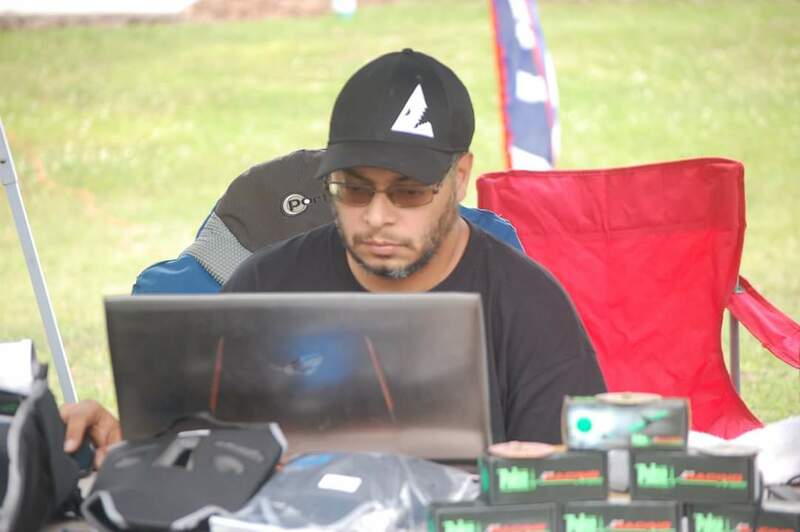 Though Drone Racing is a fun and competitive sport, we do take it seriously as far as growing the sport in a safe manner. We want you to have fun, we want to see you become a good pilot. And that’s why we are here. To help you get to that goal. We will be writing a step by step guides to help you walk in the right path in our blog. What's in a racing drone? 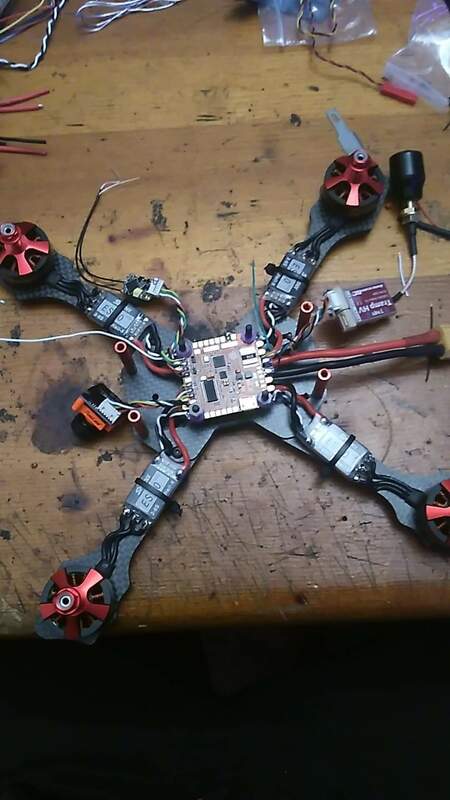 Basic components in a racing drone and where to find the best deals. 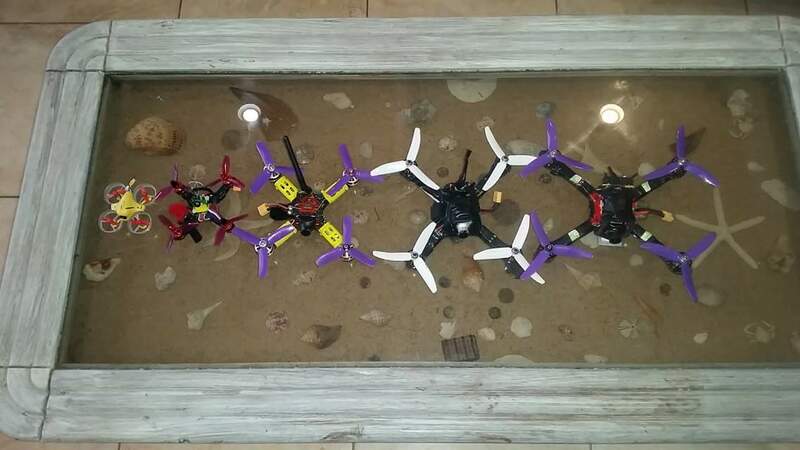 From micro to full size racing drones. 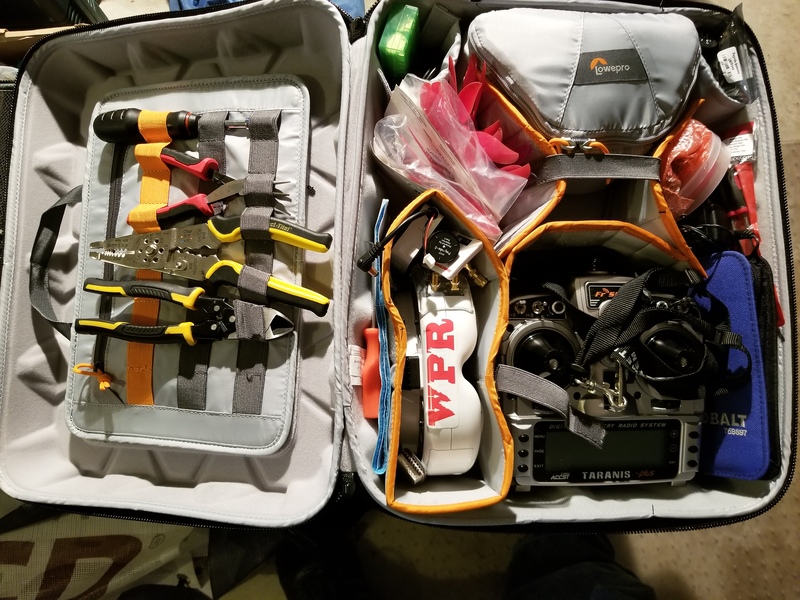 “I first started going to wolfpack races for MultiGP back in 2016. They were a great bunch of guys and there were people all over the central Florida region. After going to more and more of their races, I consider the Wolf-Pack to be my home chapter. The Organisers Donovan (Wolphe), Oscar and Andjelo (VolusiaFPV) are really friendly and they helped me a lot when I first started.